This Easter, instead of buying chocolates, buy a cuddly bunny for a child who has been hospitalised as a result of neglect or abuse. 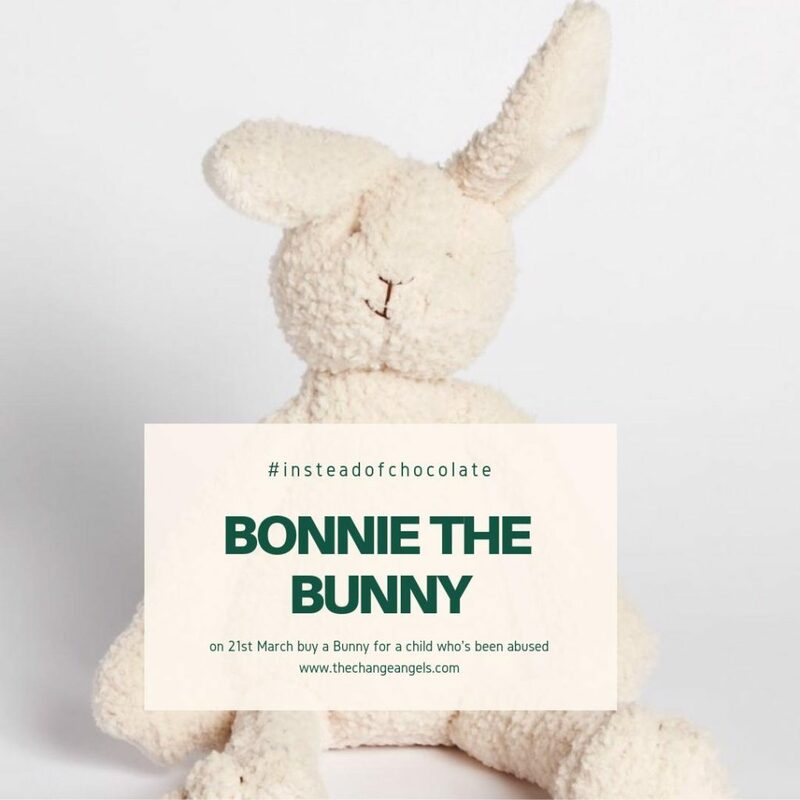 Thanks to charity champions, The Change Angels, when you buy a ‘Bonnie the Bunny’ from their website for $38, profits go directly to Bravehearts and an adorable soft bunny goes straight to a child in hospital. Founder and ‘Agent’ of The Change Angels, Joanne Sutton, is passionate about child protection and determined to raise funds and brighten the lives of abused and neglected children. “Spreading some kindness at a dark time in their lives will hopefully brighten their spirits. Sadly some children are admitted to hospital alone, confused with horrible injuries after enduring unspeakable cruelty. This is where Bonnie the Bunny steps in and offers a touch of comfort at a very dark time in their lives.” said Agent Sutton. 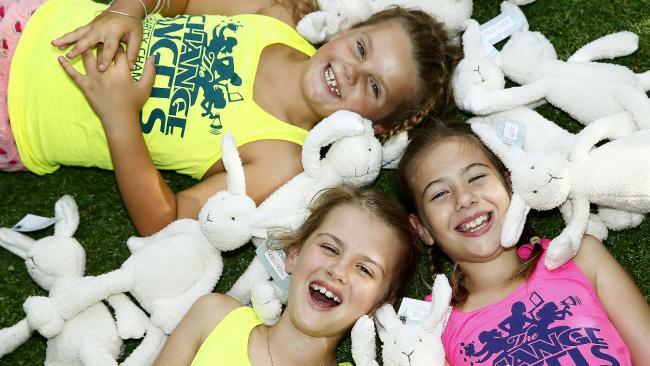 The Bonnie the Bunny campaign is now in its fifth year, having raised $69,000 for child protection charities in that time, and delivered 1,600 bunnies to child protection units for hospitalised children across the country. Actress Miranda Otto has jumped in this year to lend her support to the campaign. “When I was invited to support The Change Angels Bonnie the Bunny Campaign I couldn’t refuse. Giving a child a soft toy to cuddle and love when they are admitted to hospital under such horrific circumstances can be very powerful,” said Ms Otto. “This little soft bunny can also help open up the lines of communication between the health professionals and the child, which is so very important after they have experienced such unspeakable trauma. One small kind gesture from us can have a huge impact on a child’s life,” she said. For the second year running, Bravehearts is the charity of choice for The Change Angels, with kind-hearted professionals ensuring 100% of profits go directly to the charity. Artist Kate Grebert from Kate G Designs volunteers her time to illustrate the thank you cards for those who purchase a bunny, KwikKopy print all the collateral for free, Platinum Pre School in Randwick cover all the printing costs, NanaHuchy in Melbourne donate all the comfort bunnies and Agent Sutton donates her time to run the campaign. For just $38 people can gift a Bonnie the Bunny to a child. Bonnie the Bunny can be purchased at thechangeangels.com from Wednesday 21st March 2019.